From next month, GP prescription of gluten-free food for coeliacs – and others sensitive to gluten – will be restricted. The aim of this restriction is to cut costs, although breads and mixes will still be available for patients. The Department of Health and Social Care said it will ‘make cost savings through restricting the prescribing of [gluten-free] foods, whilst maintaining adherence among patients and so avoiding detrimental health effects’. NHS England has advised that GPs update their prescribing systems. The impact assessment recognises that a wide selection of gluten-free foods are now available in supermarkets and, as such, those with coeliac disease now have many options outside of their GP. The government’s consultation on this topic was launched in August and received over 900 responses from CCGs, GPs, patients and charities, with well over half expressing concern over the decision to restrict prescriptions. Despite this, the new regulations will come into effect as of 4 December. 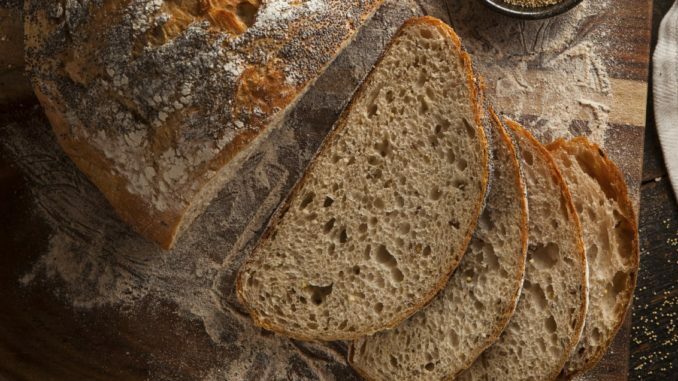 A DHSC spokesperson said: “The decision to continue prescribing bread and mixes to patients with coeliac disease was based on feedback received from two national consultations.